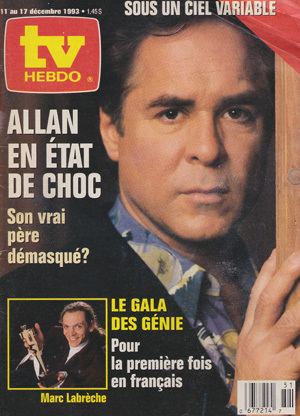 TV Hebdo is a French language TV listings magazine similar to TV Guide. 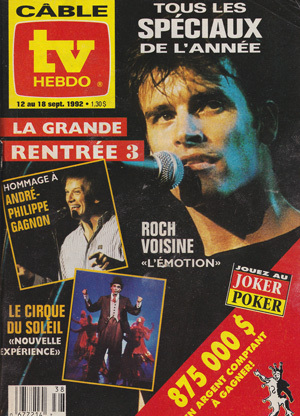 TV Hebdo is the longest running stand-alone TV Listings publication in Canada; in publication since 1962. 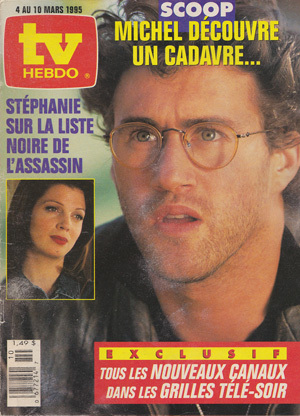 This magazine is still in publican today and is owned by Québecor Média. Below is a collection of channel listings from various editions of TV Hebdo throughout the years. We are looking to verify if there are any other editions that serve metropolitan areas of Quebec outside of Montreal.